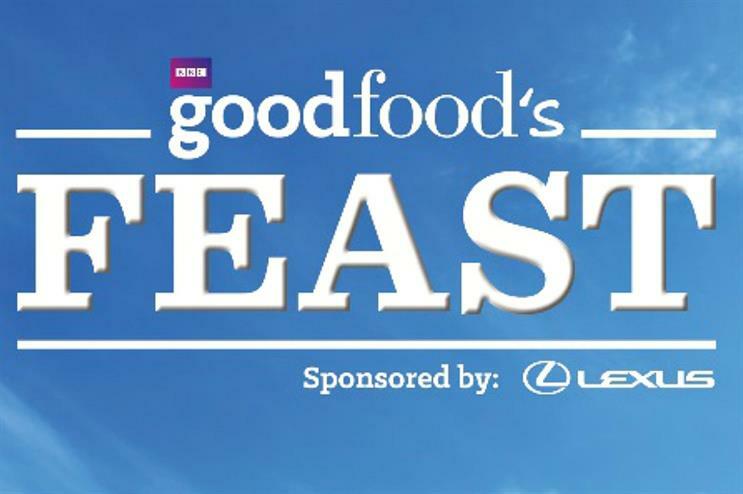 Lexus, the luxury car marque, is sponsoring BBC Good Food's upcoming festival Feast. The headline sponsorship marks an extension of its partnership with BBC Good Food's event portfolio. BBC Good Food has enlisted the help of River Street Events to put on the event, which will be running for the first time this year. Feast will take place from 22 to 24 September at The Tower of London's dry moat. It is set to host up to 200 food and drink companies with activities including live cooking demonstrations, masterclasses and tutored tastings. Visitors will be also be able to enjoy street food and live music. Pop-up restaurants will give festival-goers a chance to taste food from all corners of the London food scene, while the BBC Good Food Stage will host live interviews and demonstrations. Brands such as Blacks Cheese and Conker Spirit Gin will be onsite to showcase their produce, and The New York Dehli Company will be offering authentic flavours from around the world. More: In July, Just Eat brought its Food Fest back for 2017, inviting guests to experience three days of food and music.